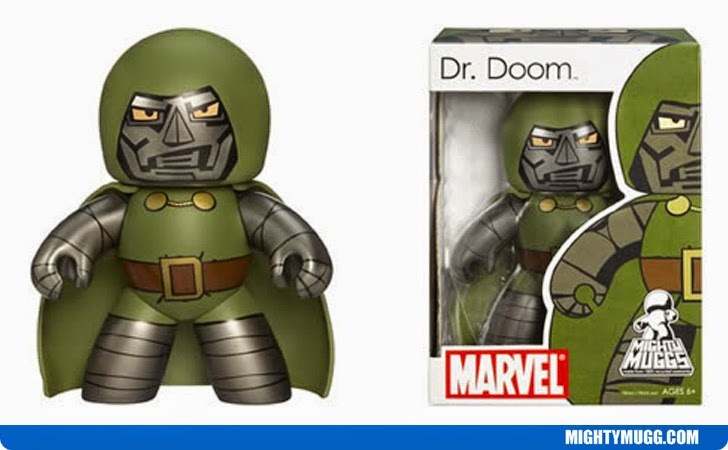 Dr. Doom is a supervillain who first appeared in Marvel Comics The Fantastic Four #5 created by Stan Lee and Jack Kirby. He's both a genius and an inventor who poses a threat to the world and has become enemy number one in the eyes of the Fantastic Four. Actor Julian McMahon portrayed Victor Von Doom / Dr. Doom in the film Fantastic Four (2005).